Living probate is another term for the legal proceeding required to put a guardianship in place for a person who can no longer manage his own affairs or make decisions about his care. If a person cannot take care of himself because of mental or physical impairments brought on by age, illness, or injury, his loved ones may need to go before a judge and ask that the court appoint a conservator or guardian. The court has the authority to appoint one or more people to handle decisions about the incapacitated person’s life. Why Is It Called “Living Probate”? Except in certain cases, your must go through probate after your death. This process certifies your will and appoints an executor to oversee paying your final bills and distributing your remaining assets. When you can no longer make decisions about your care or manage your own affairs, the process to appoint a guardian works in a similar manner. The court will need to look into your mental and physical ability to make decisions, voice opinions, and take care of financial matters. If it determines you are not competent to handle matters on your own, the court will appoint an executor — or guardian — to oversee your care and deal with your assets as needed. The living probate process begins when a loved one raises concerns a person may no longer be competent enough to make decisions on his own. Unless there is a durable as a part of their estate plan, the courts must get involved. The living probate process does not always go smoothly. You will be much better off if you have a plan in place before you need one. 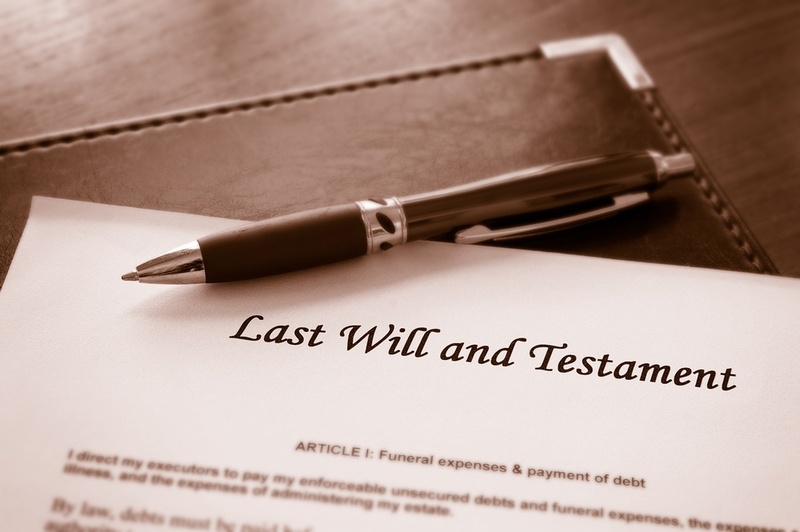 A durable power of attorney and other estate planning tools can help you avoid living probate. If you must go through living probate in New Jersey, you will want an estate attorney on your side. The process of having the courts assign a guardian can take time and cost the person’s family a lot of money. It also requires the guardian to file regular accounting reports and other information, even if the person she cares for is an immediate family member. There are ways to avoid living probate, and to make the process go more smoothly if you must have the courts assign a guardian. To learn more, call Bratton Estate and Elder Care Attorneystoday at 856-857-6007.